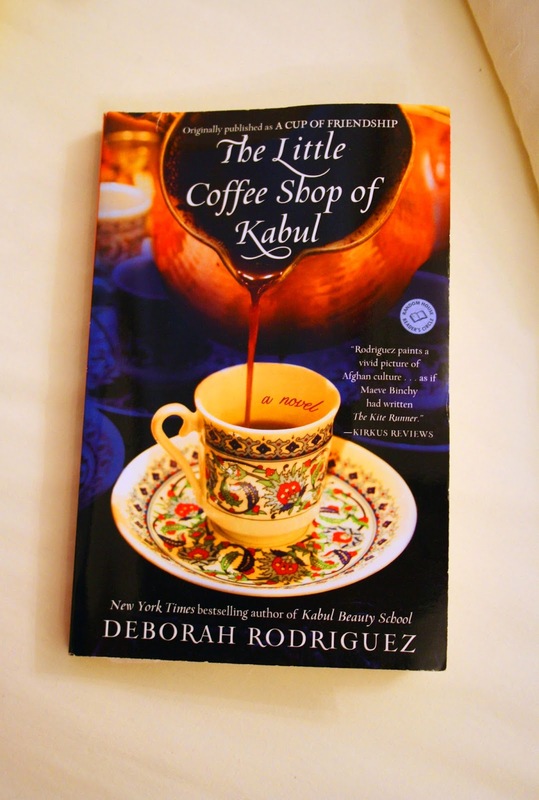 " But what matters is how quickly you do what your sould directs"
I think by now the amount of book I've read in regards of the Afghan culture are countless. And you know what ? that every story I've read unravels a different aspects and paints a different image than the one before. As you get a brief understanding of the political siutation, the social habits and everyday life.. This book was quite captivating my usual measurement is how fast I manage to finish it.. This time it was done within 3 days I simply didn't want to put it down. Halajan, Ahmed & then Yazmina who somewhat becomes her makeshift family while helping her run the coffee shop. Along with her regular customers from the States and UK.. The author since of writing is so real that my heart pounds when the scenes of the story unfolds, you know when you read a description of a delicious meal and your mouth waters?